We are a Full Service Dental laboratory with over 40 years of experience in providing you the highest quality restorations for your patients. 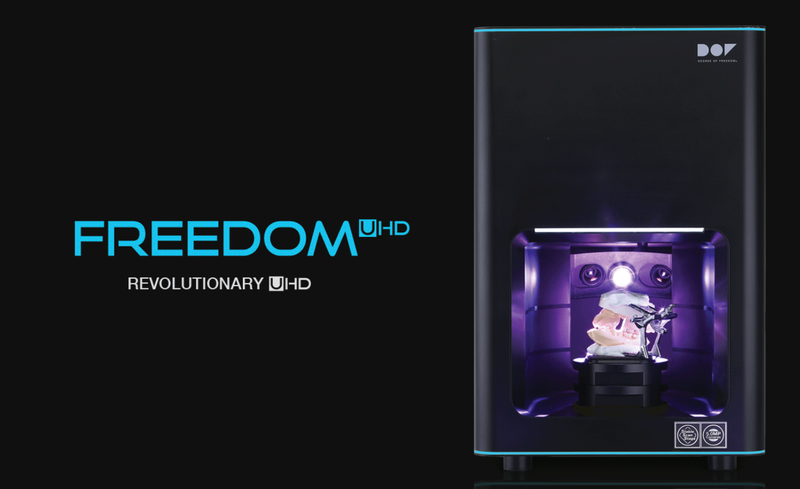 From conventional to implant retained, no matter what you may require for your patient, we can accommodate your needs and provide them with the smile of their dreams! 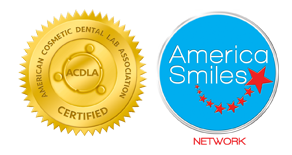 We're an AmericaSmiles Network Member Lab. 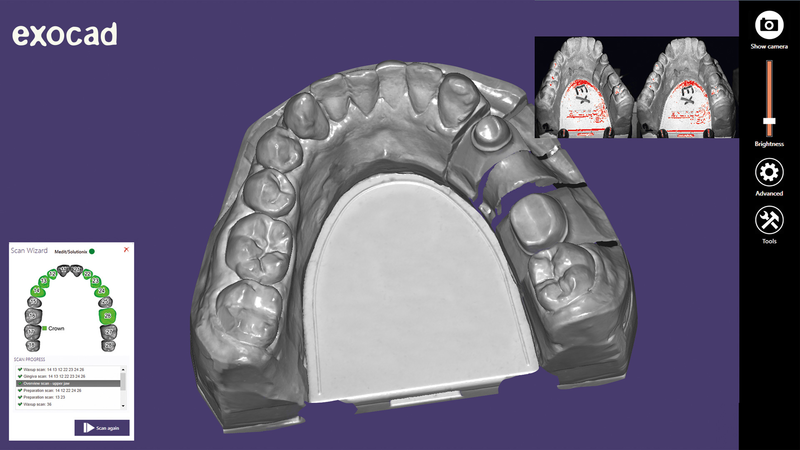 Our Restorations Are Fully ACDLA Certified FDA Compliant and Warranted.